THE FIRST TIME I VISITED APULIA, ITALY, I WAS SHOCKED BY THE HUGE AMOUNT OF STRAYED DOGS I VIEWED AND DECIDED THAT WHENEVER I WAS ABLE TO HAVE A MORE RELAXED LIVE, A SMALL FAMILY, I WILL ADOPT ONE OF THEM. 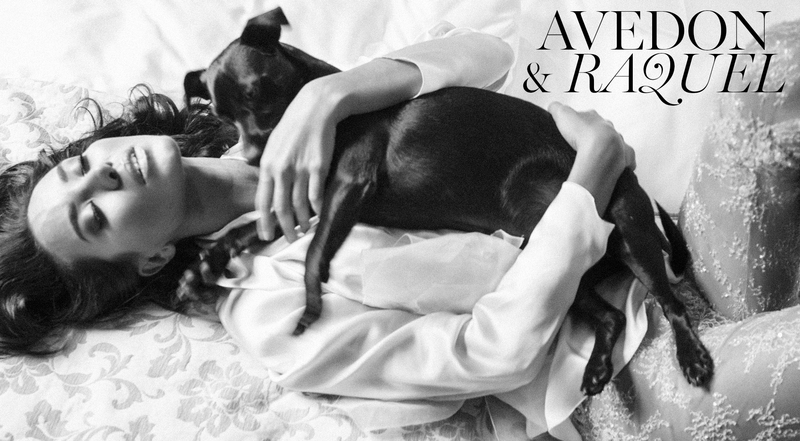 AFTER SOME YEARS, AVEDON CAME INTO MY LIFE AND JUST IN THE MOMENT I SAW HIS SWEET BUT FEARFUL LOOK, I FELT AN UNCONDITIONAL LOVE FOR HIM. AT THE BEGINNING, IT WASN'T EASY, HE HAD SKIN PROBLEMS AND CUTS AND SCARS FROM WHICH I COULD NEVER UNDERSTAND HIS ORIGIN, BUT WHAT WAS MORE DIFFICULT TO CURE, WASN'T HIS WOUNDS, BUT HIS SAD EYES. IN ADDITION, HE DEVELOPED A VERY STRONG SEPARATION ANXIETY THAT MADE ME IMPOSSIBLE TO BE DISTANT FROM HIM. NEVERTHELESS, THANKS TO TIME AND LOVE, HE BECAME A HAPPY AND COURAGEOUS DOG, THAT FILLED MY DAYS WITH ALL HIS TRUST, LOYALTY AND MANY, MANY KISSES. HE IS MY LITTLE BABY, MY BEST FRIEND AND I HAVE NEVER FELT ALONE, SINCE HE IS BY MY SIDE. IN ADDITION TO MAKING ME FEEL THE LUCKIEST GIRL, HE WAS THE REASON THAT MADE ME FOUND “SAVE A DOG LIFE”, AN ORGANIZATION CREATED FOR THE SAFEGUARDING OF ANIMALS. WE LAUNCH OUR ACTIVITIES COLLABORATING WITH SHELTERS IN APULIA AND SAFEKEEPING STRAY DOGS. WE STARTED WITH THE MOST BASIC THINGS, GOOD FOOD AND CLEAN WATER, SAFETY SHELTERS AND VETERINARY CARE. I AM CONVINCED SMALL STEPS BUILD BIG DREAMS AND FROM THE FIRST YEAR, WE ALREADY HAVE WONDERFUL VOLUNTEERS WHO GIVE US DAILY HELP AND WE ARE INTERVENING IN EMERGENCIES AND IN THE KENNELS WHO NEED IT. THE PROBLEM IS MAINLY A CULTURAL COMPONENT. "THE GREATNESS OF A NATION AND ITS MORAL PROGRESS CAN BE JUDGED BY HOW IT TREATS ITS ANIMALS"